The lectures and the workshops, the final student presentations and the student rehearsals take place in the School House of Alpbach. There are no lectures during the weekend. The mission design work continues and the School House will be open for work. A guided mountain walk will be offered to participants during the weekend. 60 Alpbach students will be grouped into four teams (Blue, Red, Orange, Green). Each Summer School student team will be allocated a classroom. Coffee breaks take place at the School House and each team will be provided with a coffee machine in the classroom. Joint evening dinners for lecturers, tutors, students and accompanying persons will be organised at the Hotel Böglerhof. These joint dinners greatly help in forming the strong community spirit that characterises the Summer School. The Hotel Böglerhof is the Summer School Hotel. 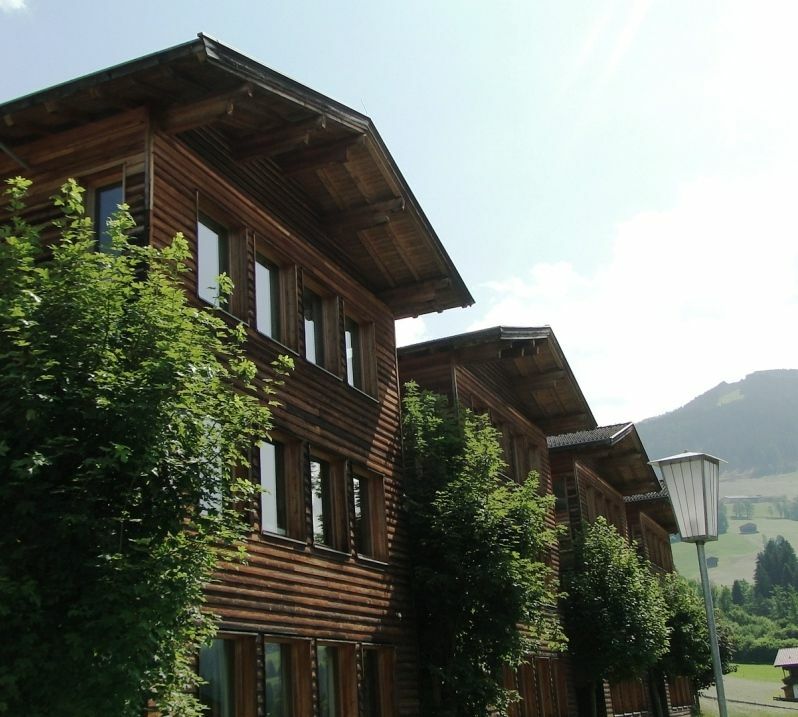 It is located in the centre of Alpbach, next to the church and within 10 minutes walking distance from the School House. 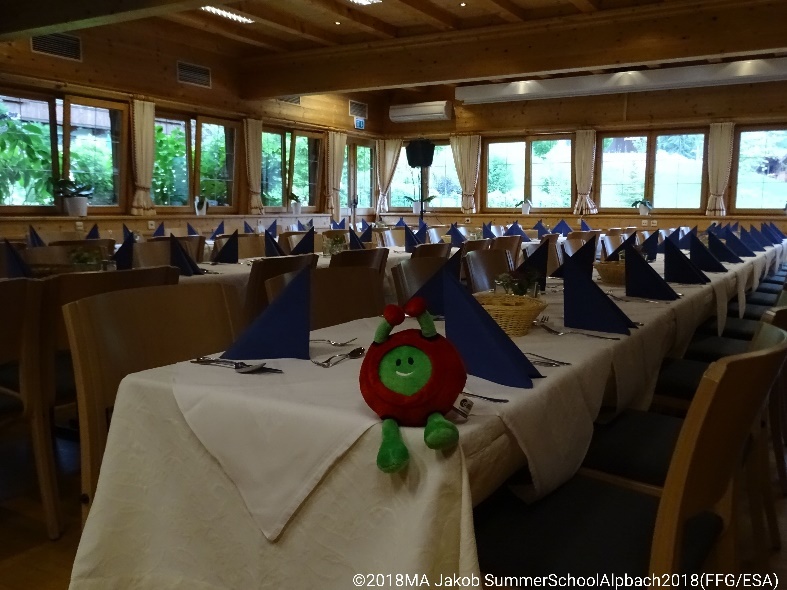 All participants (students, tutors, lecturers and accompanying persons) will have dinners throughout the period of the Summer School at the Hotel Böglerhof. Vouchers for the dinners including one free drink per evening will be distributed to all Summer School students upon registration. These daily joint dinners are scheduled for 7 p.m. at the Hotel Böglerhof. The workshop activities continue after dinner at the School House.